The air is getting crisper, the weather is feeling a bit gloomier, and the leaves are turning beautiful hues- fall is finally here. For most of us, fall has arrived and we are excited. Fall is one of the best seasons to decorate your home for- the colors are beautiful, and the home gets a cozy new touch. Keeping that in mind, we have created a guide that will help you create the perfect cozy room for this beautiful fall season. 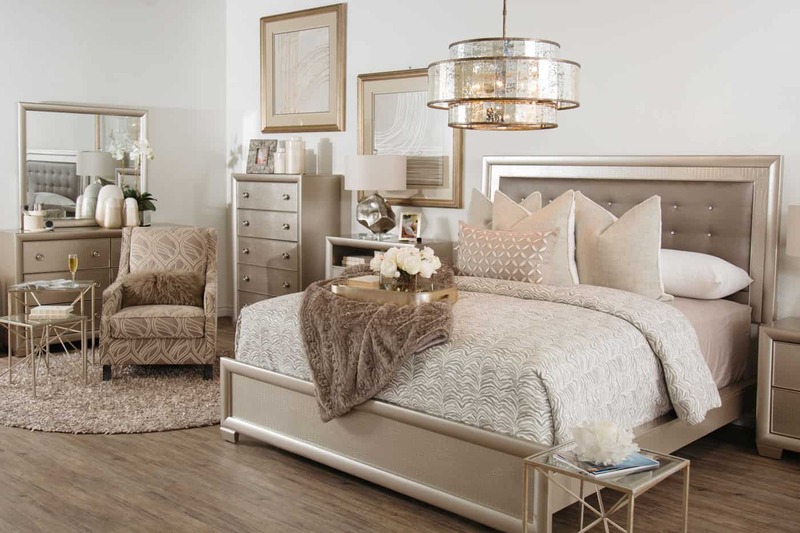 Adding texture to a bedroom is the perfect way to bring a cozy touch to the area, especially when you are working with textured throw pillows, blankets and/or both. Consider adding a textured light fixture for an even grander appeal. The combination of an upholstered headboard paired with a textured blanket, and/or throw pillows can bring a seamless cozy design. 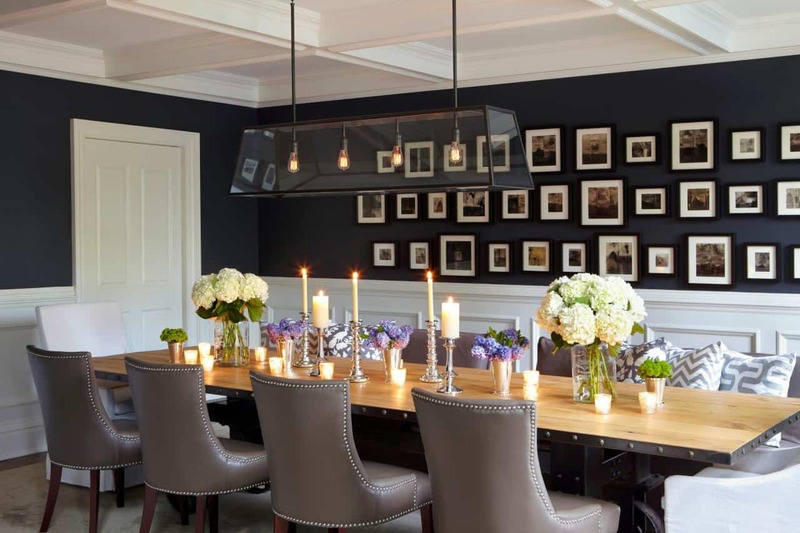 For fall use darker hues, and allow them to feel unique in the room. If you do not have the space for a full-on living room do not freet! 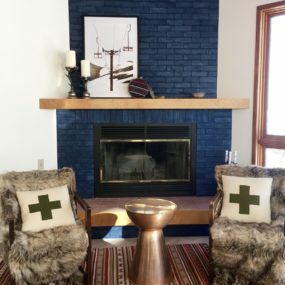 Take cozy chairs, add texture to them and focus on the fireplace area. Doing so will bring that cozy feel even to the smallest room, taking a more intimate approach. 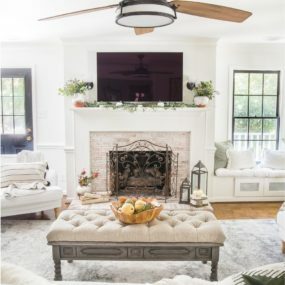 If you have a small and intimate room or living space you want to use soft fabrics, warm hues, and maybe even have a fireplace added in for an extra dose of cozy that makes perfect sense. You may even want to add a rug to further focus on that area of the room. Don’t want to have dark, wood-paneled walls? If that is the case consider passing a light wash of paint over your wood for a hint of color. 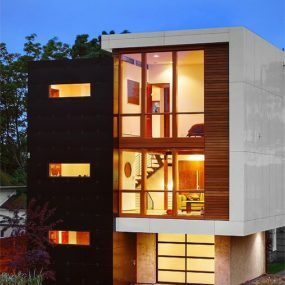 Doing so brings color while still having the texture, wood walls have to offer. 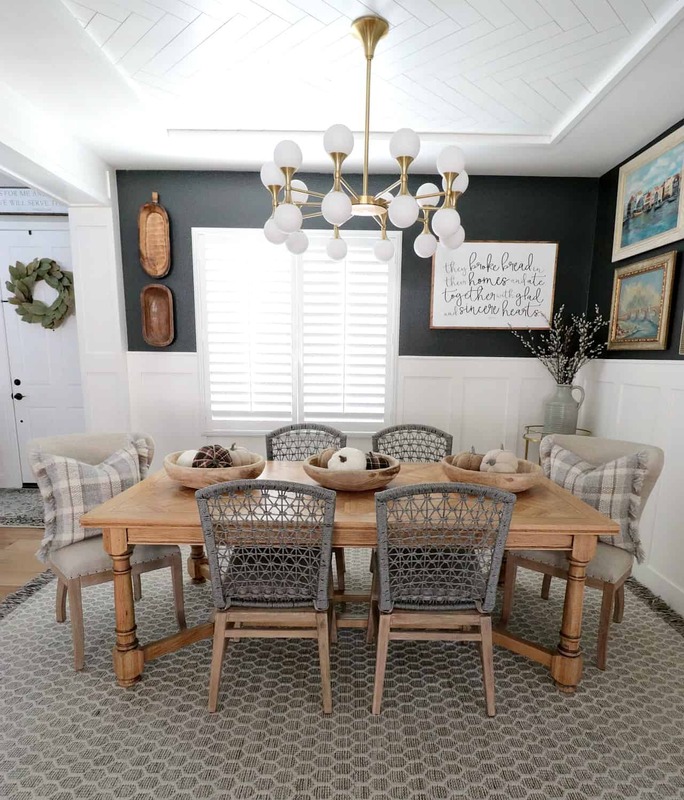 While many believe wood paneled, rooms went out of style around the 70s, having a wood-paneled room can make a huge difference in the appearance of the room and how cozy it is. 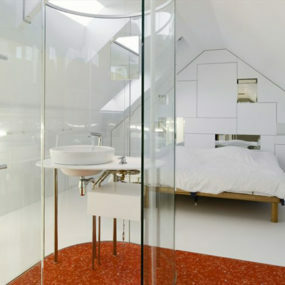 Additionally, there is the warmth that emits from the room itself due to its natural grainy appeal. Whether you use a dark shade of gray or a light one the choice is yours. Use darker hues of gray for a more masculine feel while lighter shades help expand the room. However, pairing the two together is the perfect blend of both worlds. Add hints of orange and/or green for a fresh touch. If you want a room to feel warm and cozy yet don’t want to resort to dark hues, start using tones of gray. Gray comes in a wide range of colors, which is why we love the idea of rich, light gray walls. 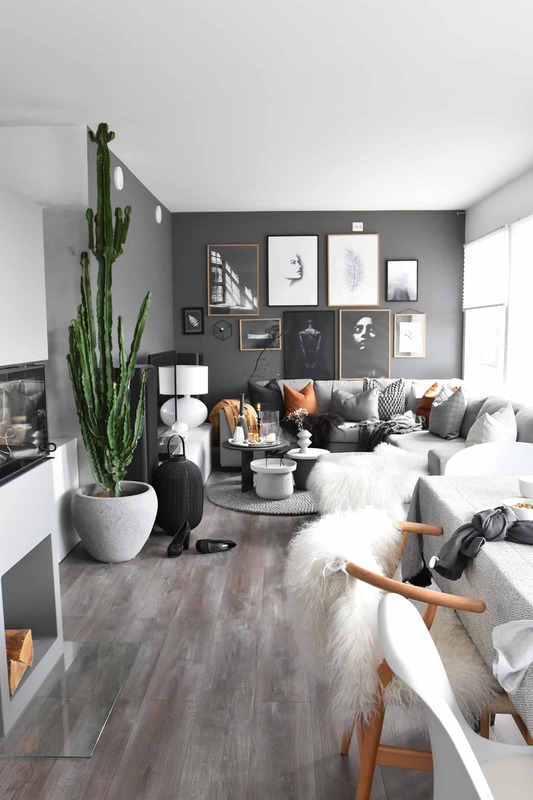 Pair with numerous shades of gray throughout the room. 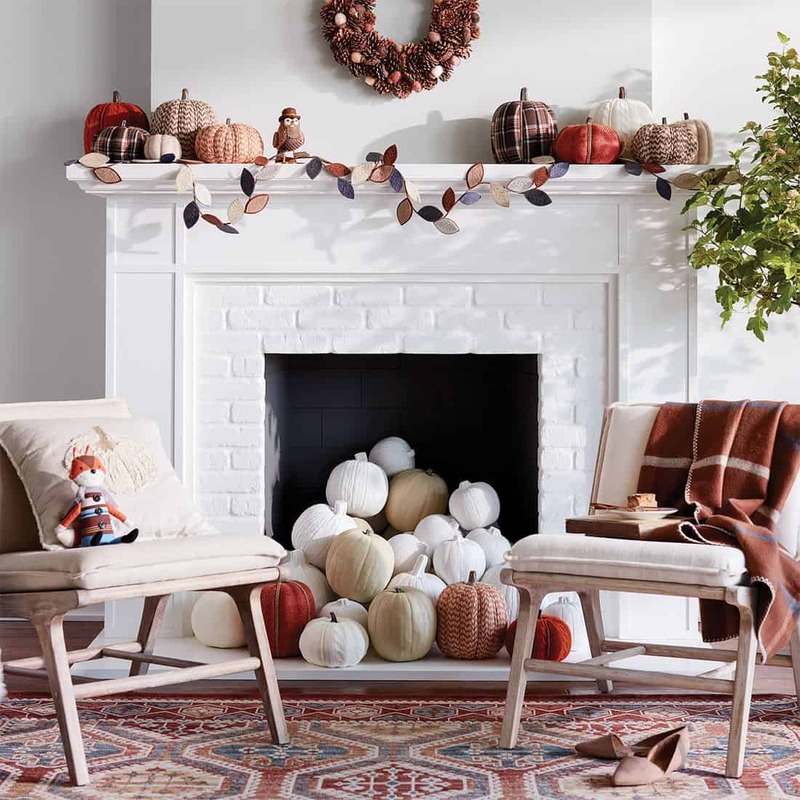 For that fall touch begin decorating your fireplace with bits that add to the room. Pair with neutral hues for that well-rounded touch. You might even want to have accent chairs surrounding your fireplace to ensure there’s a direct focus to it. When we think about cozy spaces, many of us immediately think about a fireplace. 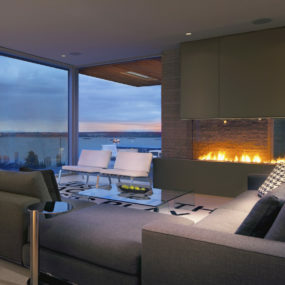 If you are lucky enough to have a fireplace, consider yourself lucky and take a direct focus to it. They are practical and convenient, making them a top contender for laying out your décor directly in front of it in a circular layout format. Not a fan of an all dark room for fall? If that is the case, add a dark accent wall and allow it to make that edgy statement while having the rest of your decor completely fall inspired. This means having hints of wood and cushion appeal throughout. 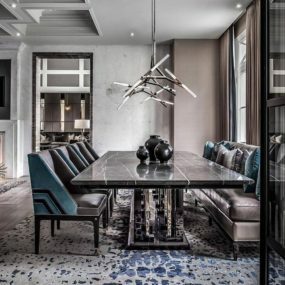 Some rooms can make great use of darker hues: this is mainly due to them needing an extra dose of “edge.” Use a wide range of dark shades and pair them together to have that perfect blend of colors that are cozy and appealing. 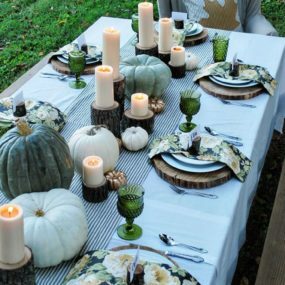 Adding layers is an excellent form of bringing beautiful fall decor in the most simplest way. You can use multiple different textures, throw pillows, decorative touches and/ or all of them in one space at the same time. Keep it simple, keep it chic and keep it in the same color family to avoid clutter. Nothing screams cozy quite like layering pieces around your home. The layers add a different touch that makes perfect sense in the room while having a sleek appeal to the room. 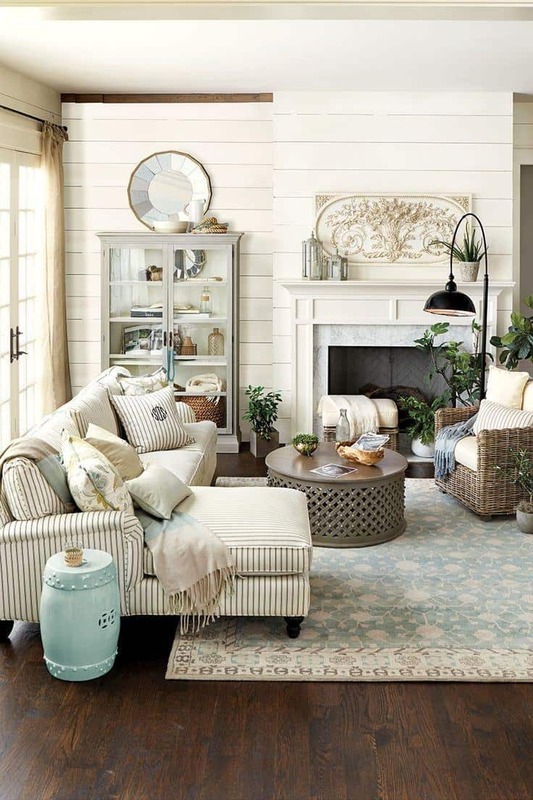 Adding a plethora of rugs, throw pillows, throw blankets, will instantly bring a cozier appeal to the room. 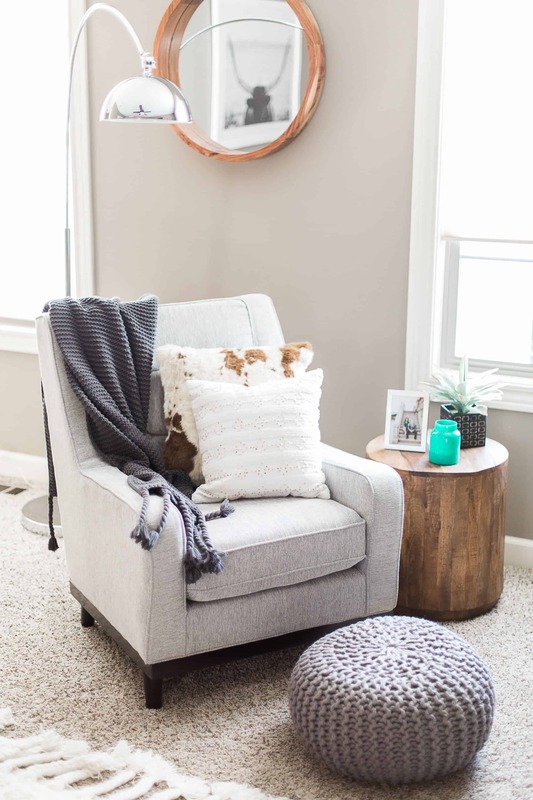 Regardless if you use only knitted blankets or you include a knitted pouf, you want to ensure that they come in similar colors as it will provide a well-rounded feel to the room that is cozy and welcoming to the space. Knitted bits are excellent cozy material. They seem to make any space feel right at home. Consider adding it around as much as you can to make any room feel classic and put together. Pair with a rug or even a knitted pouf. 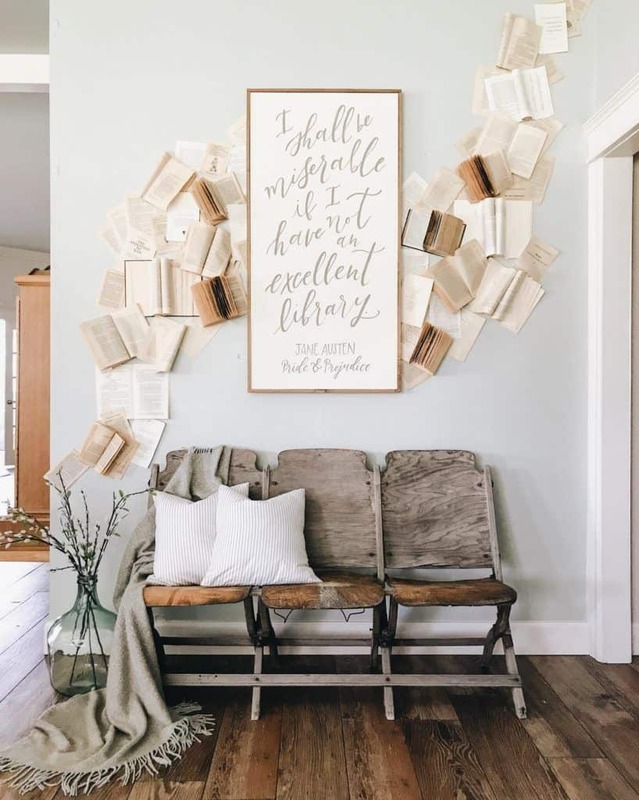 Whether you lay your books on top of your coffee table, or you lay them as part of your wall decor. Books are extremely versatile when it comes to decorating with them. You can even break pages and display beautiful words written by the poets of the world. Its common to think about warm hues, layers and even hints of knitted bits when you are thinking about warming up the area. However, do not forget books. Books add an additional layer of warming up while adding texture and color all at once. Consider what light fixtures you currently have and contemplate changing up your light bulb for warmer ones. A stunning fixture paired with warmer lighting can make a huge difference in a room. Combine your warmer light fixture with richer hues for that classic pairing. Who doesn’t love crisp, clean pastel hues? They just work very well with every decorating style, even for the fall. Pair with brass bits to push that classic fall feel in a clean and put together way. Add shades of orange, green, and or red to bring it all together. Many of us love pastel hues so much so that we aren’t willing to change them up for fall. 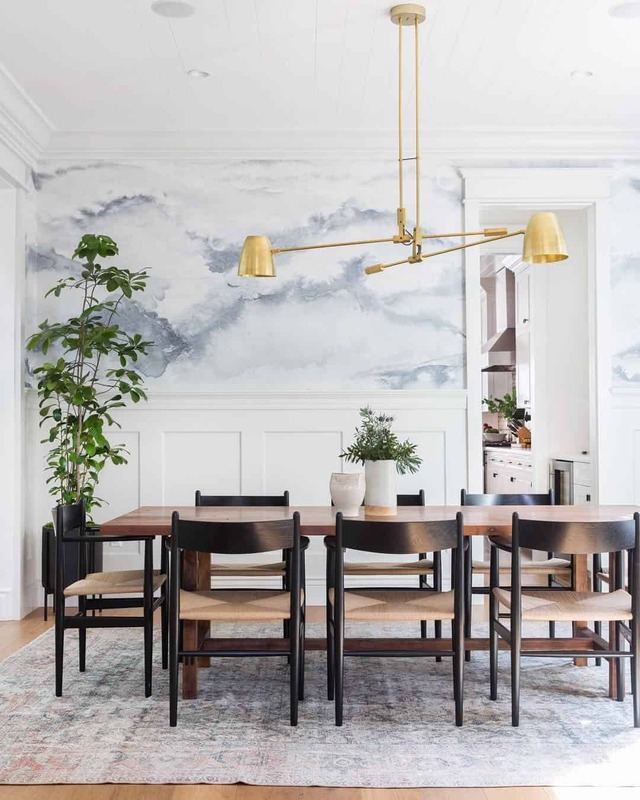 If that is the case pairing them with brass bring a warming effect even to the most pastel-filled room. Add a brass mirror to complete the look while having a bold effect. 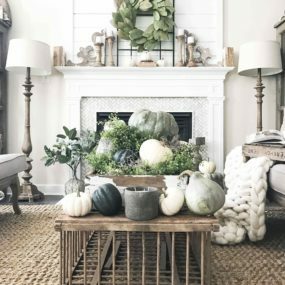 Nothing screams “fall decor quite like rustic styling does. 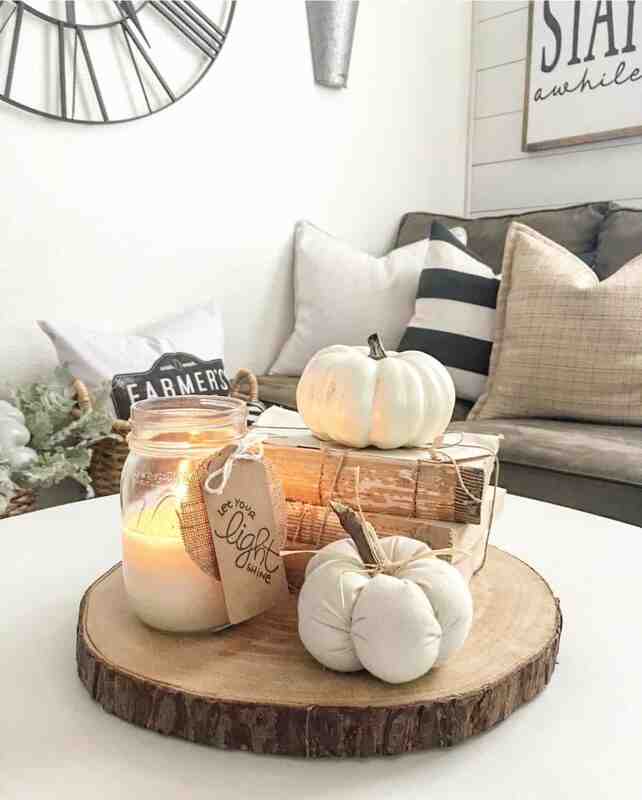 Rustic decor is one of those styles that remain true to a fall feel the entire year-round. The idea is to further push that rustic feel during the fall season. Doing so will bring that beautiful classic appeal. 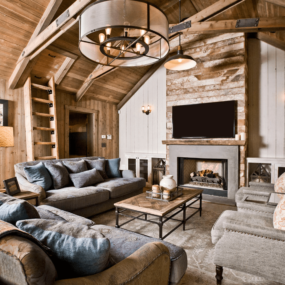 There is nothing more calming and welcoming than a rustic style living room. 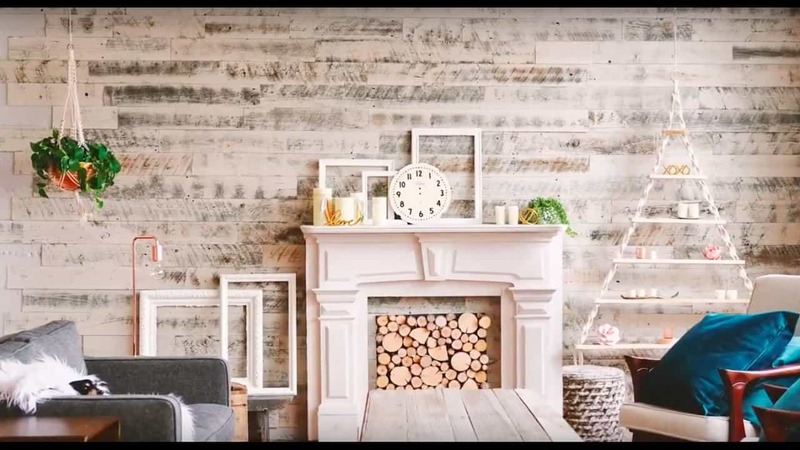 Rustic décor is perfect as it offers a warming effect from the inside out and all-year-round. Keep it chic and add bits of color for the perfect pairing. Which of these is your personal favorite way of creating a cozier room? Share with us your thoughts below.